Here is the lesson I developed for a unit on WWII. 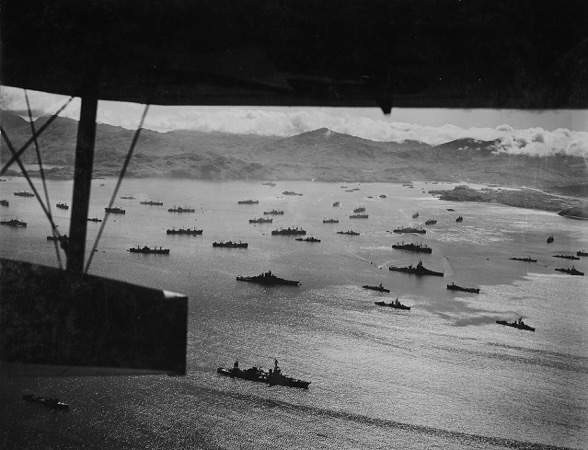 Here is a Time article with a variety of pictures from the Aleutians during WWII. I used this as a transition activity for students who finished the reading/ group discussion early. I also brought in the book Aleutian Sparrow, which could easily be incorporated into this lesson.